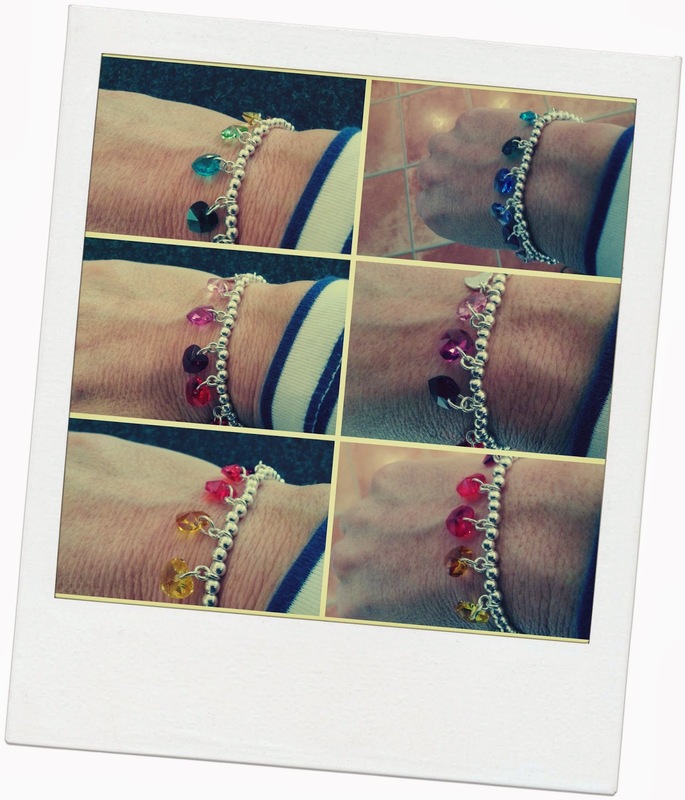 I was very pleased to be asked last week if I would like to review a piece of jewellery from Lulu Winter. I love bracelets and necklaces (never wear earrings, I have funny holes in my ears). I was like a kid in a sweetie shop but I wanted to review something I knew I would wear again and/or my friends would wear too. 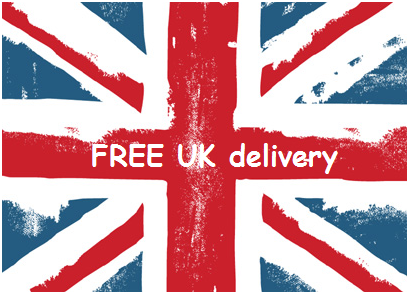 Lulu Winter: a premium online jewellery boutique, dedicated to bringing you the most exciting designer jewellery brands around. It was set up in 2011. 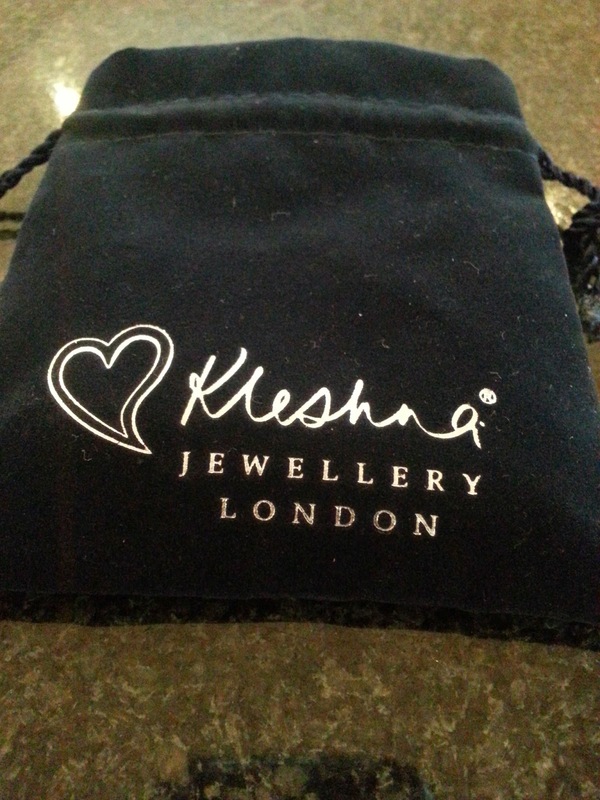 I chose a piece from the Kleshna range. It arrived in a cute pocket purse and wrapped in tissue paper. My two boys LOVED it and declared it 'beautiful'. I agree, it's very cute. What I love most is you can twist it around so the coloured hearts match the outfit you are wearing - brilliant! 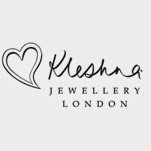 Kleshna Rainbow Candy Heart Bracelet - £30 - Mouthwatering Candy Hearts bracelet from the Kleshna collection. 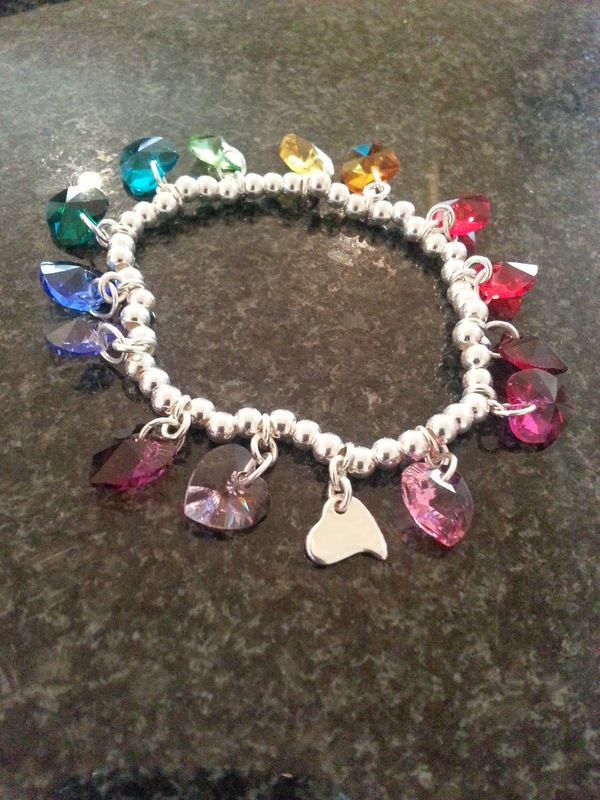 Features an array of twinkling Swarovski crystal hearts in all the colours of the rainbow, set against glossy rhodium-plated silver beads for contrast and shine. Elasticated fit - one size fits all. What do you think? It's super comfortable to wear and totally cute. I'm in love with it! It also reminds me of those sweet bracelets I used to have as a child, apart from on this occasion, I'd best not try to eat it! How cute! I love elasticated bracelets as I have very small wrists so it's hard to find ones that fit. It's a really lovely summery accessory to have (she says, ignoring the howling winds outside)!! I feel like a little girl with it on my wrist! It's ok here but due to change which figures because I have a school football match to watch! Perfect gift for anyone - I didn't realise at first about the colour changing if you swivel it around - genius! I'm wearing it again today!! You and me both Donna! I don't have anything rainbow coloured but I can now see how it works - it's brilliant!